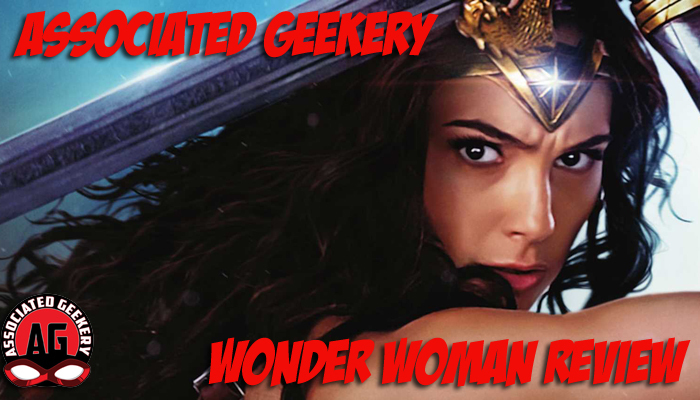 Associated Geekery Episode #178 is here to save the world, with the help of our Wonder Woman review! Ryan, Mandy, & Dawk bring you the good, the bad, and the just plain wondrous in our review of the latest and so far, best DC Comics film. We pull no punches in our spoiler filled episode, so listener beware! Close out song is the Wonder Woman Theme performed by: Tina Gou. Be the first to comment on "Associated Geekery Episode #178"